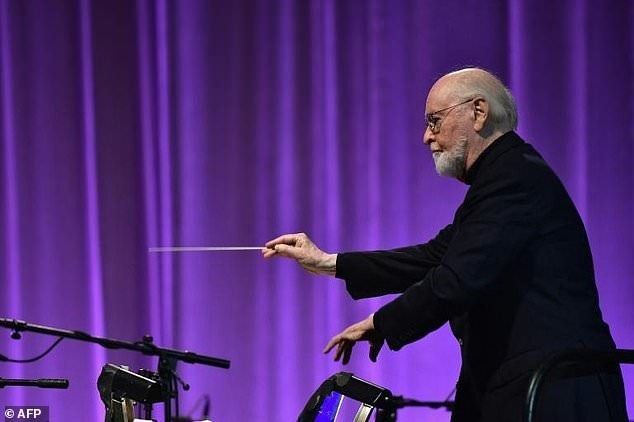 NEW YORK - John Williams, the prolific film composer who has scored Star Wars and other blockbusters, will premiere a new work dedicated to Leonard Bernstein, the Boston Symphony Orchestra said on Wednesday. The orchestra announced its 2018 season at Tanglewood, its summer home nestled in the wooded Berkshire Hills of western Massachusetts, which will be dedicated to the centennial of the birth of Bernstein, arguably the most prominent conductor ever produced by the United States. Tanglewood will on August 19 hold a memorial concert for Bernstein that will feature an original work by Williams for orchestra and cello, which will be played by Yo-Yo Ma. 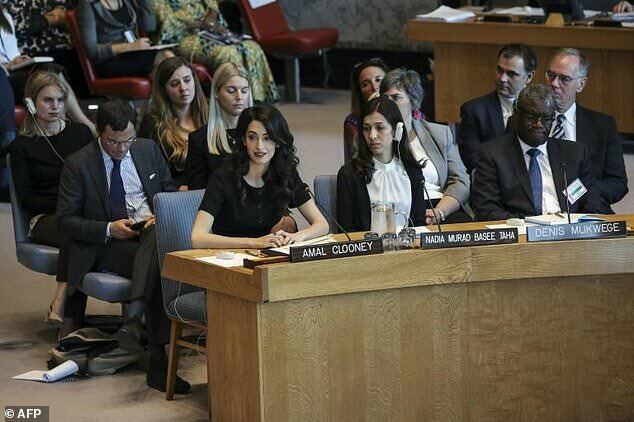 Andris Nelsons, a fast-rising star in classical music who is the Boston Symphony Orchestra’s music director, will conduct the work. Williams -- the former conductor of the Boston Pops Orchestra who remains artist-in-residence of Tanglewood, will conduct other nights during the season, including an evening of his film music. A separate concert on August 25 in celebration of Bernstein will feature prominent singers including Audra McDonald and Susan Graham as well as Ma and members of orchestras with which Bernstein was associated. Bernstein, who was born in Massachusetts, was music director of the New York Philharmonic from 1958 to 1969 during which time he became unusually prominent for a conductor with intensely expressive performances and regular television appearances. Bernstein, who died in 1990, remains best known as a composer for the Broadway musical West Side Story but also wrote three symphonies.